Here are the initial photos of 5140H. 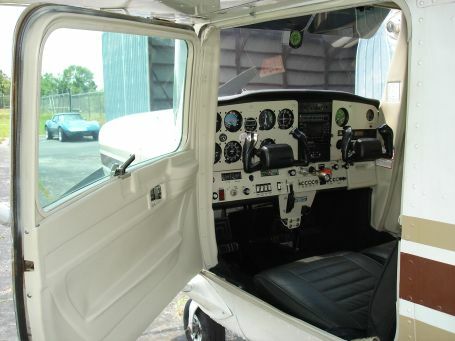 This interior was a mixture of original Cessna and a series of partial reworks. We didn't do the seats in this one, but did an updated interior that features all new plastics and a metal instrument panel.